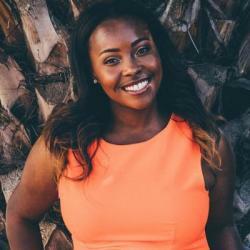 Every year, Black Enterprise receives countless nominations for small businesses who are in the franchise industry for the BLACK ENTERPRISE Small Business Award. This year’s nominees for Franchise Owner of the Year exhibit outstanding performance and are enhancing the growth and development of the franchising industry. 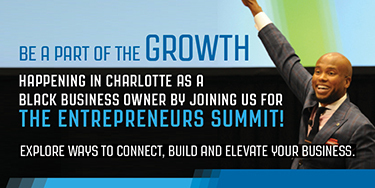 Next month, at the Entrepreneurs Summit in Charlotte, North Carolina, hosted by Nationwide, all of the nominees will be recognized during a special awards luncheon on June 8 and the winner of the Franchise Owner of the Year will be announced during at a special awards dinner. 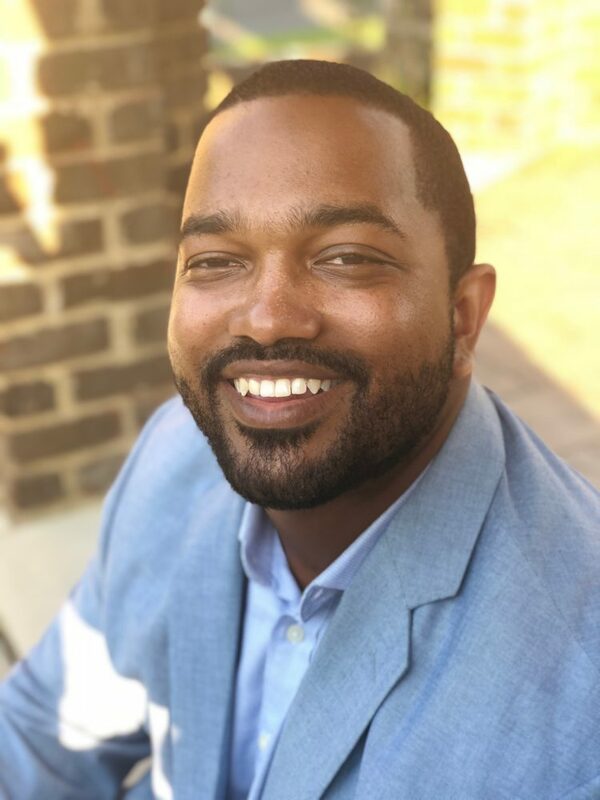 Antonio L. McBroom is the franchise owner of Ben & Jerry’s Catering and Special Events, with locations throughout North Carolina, Georgia, and Florida. While attending college, he acquired his start with Ben & Jerry’s in 2004, as a scoop shop manager. Antonio worked very hard and held positions of increasing responsibility up until 2008 when Antonio, and a few business partners, seized the opportunity to purchase the Ben & Jerry’s in Chapel Hill, NC. What does it mean for you to be nominated for a BLACK ENTERPRISE Franchise Owner of the Year Award? Being nominated for Black Enterprise SBA is a truly humbling experience for me. I grew up reading my family’s subscription to Black Enterprise; even throughout college when I would come home to get mail, this was the token I always looked to for inspiration, motivation, and food for thought. When I learned that I had been nominated it was almost surreal to the point of me having to take a praise break in the middle of my work day. To actually win the award would be a truly gratifying and rewarding experience. The other regional and national awards we have won have all been special; winning Black Enterprises Small Business Award would be monumental. The cultural relevance of the award and recognition resonates with my personal mission to inspire and leave a legacy within our community. My intimate and extended communities will all be proud and included in this honor. The Entrepreneurs Summit is going to be an exciting opportunity to network, build relationships, and learn from some of the top business people in the world. As a lifelong learner, the knowledge sharing is certainly the most anticipated and intriguing part for me. Armed with 32 years of experience in the restaurant industry, Leo Thomas became a multiunit franchisee. 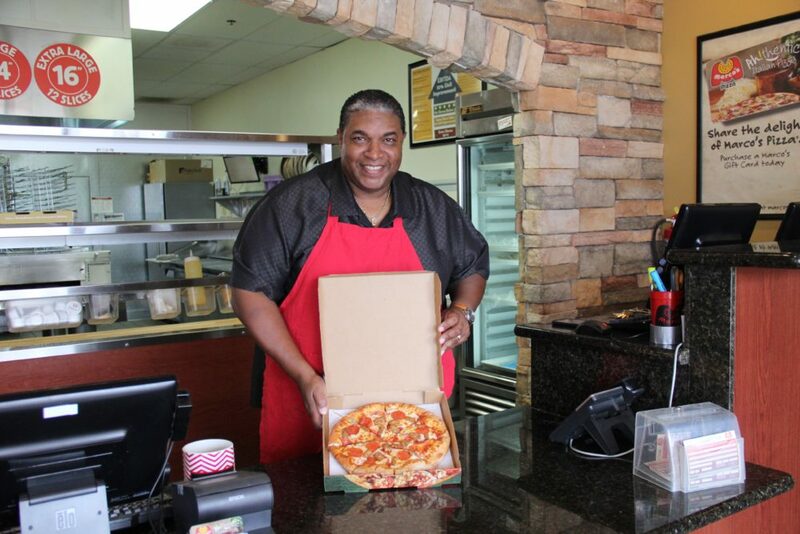 Since opening his first Marco’s Pizza in January 2014, a fast-casual restaurant franchise, Thomas now owns five Marco’s Pizza locations in Riverside County, California. Currently, Thomas has a development agreement to open another 25 stores in both Riverside and Orange County by 2024, which includes those he presently owns and other franchises that operate in his franchise territory. Along with his business partner Anil Yadav, Thomas owns Marco’s Pizza locations, in addition to 74 T.G.I. Friday’s restaurants located in six Midwestern states as well as in Florida. 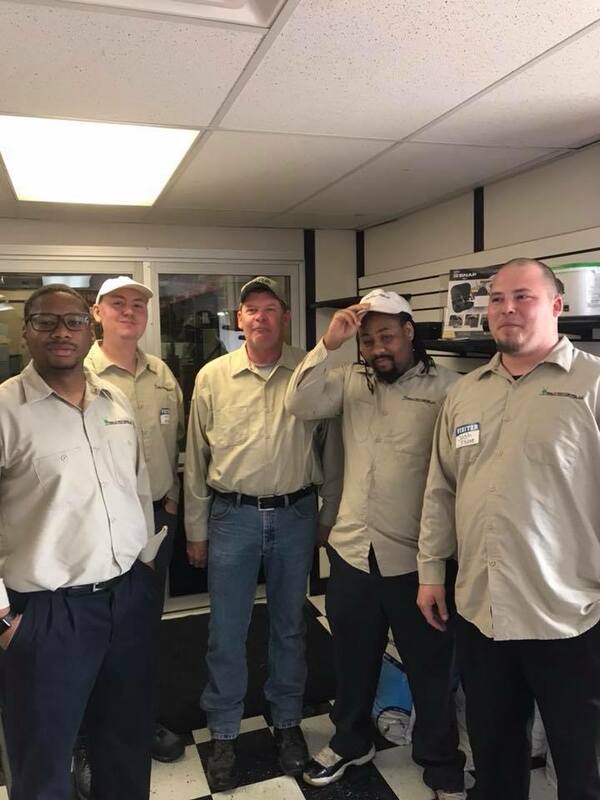 Marcus Richardson formed Finally Pest Control in Indianapolis, Indiana in 2014. Finally Pest Control provides general pest, termite control, and inspection services. After completing research and working in the field and in management part-time for a local pest control company, he decided on pest control. This is a privilege to be a part of elite businesses. I feel that as a young 31-year-old business owner I will help pave the way for other young entrepreneurs to start a business before the idea fizzles out. I can say that a feat like this shows that I am in the correct space to create new opportunities throughout the country and to be placed among past winners whose companies are having tremendous success. *Marcus Richardson will not be in attendance at this year’s Summit.